Have a question, concern or problem with the Men's Club? Contact us with any questions! 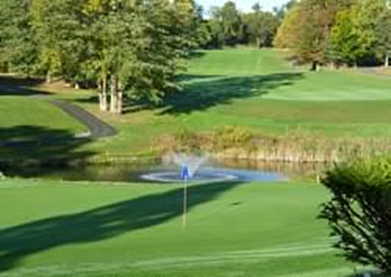 Our monthly meetings are the first Wednesday of every month at H. Smith Richardson Golf Course, 7pm.